Excellent LifeProofed O- Gray Unlocked Samsung Galaxy s8 Plus Bundle!! Very Good 32gb US Cellular Samsung Galaxy Note 5 & More!! 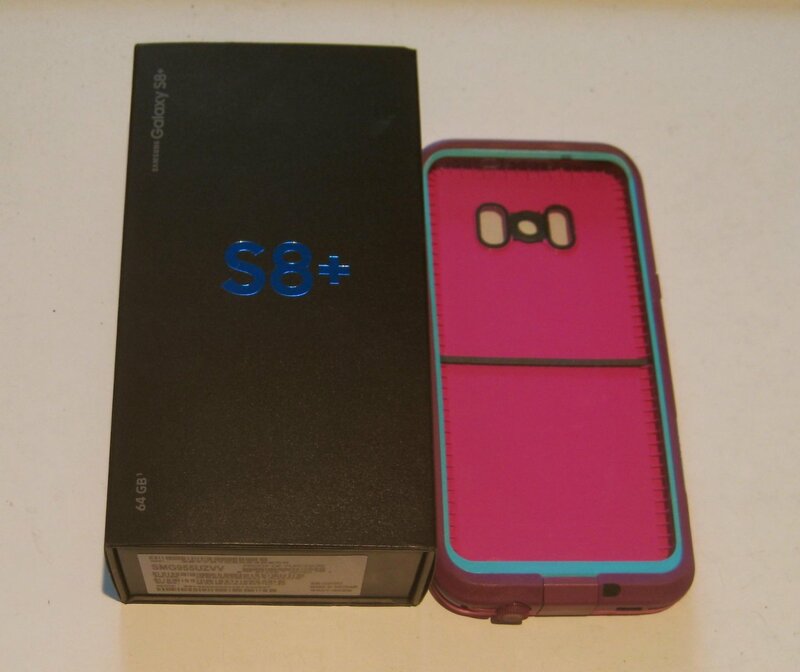 Mint Gold Platinum Winning 32gb Sprint S6 Edge Plus & More!!! Nintendo New 3DS XL Black w Shinobi & More ! !